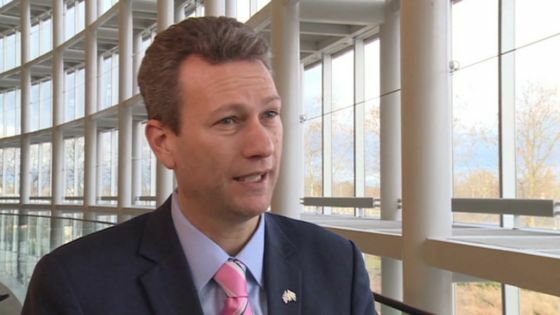 Nathan Gill has resigned from the UKIP group in Welsh Assembly and will sit as an independent AM. He made the decision to resign from the group after weeks of infighting which almost resulted in him being expelled from the party but group leader Neil Hamilton's reaction points to the root of the problem. There is a time and a place for hardballing rebellious members and this is neither the time nor is the Sennedd the place. Having won the EU referendum, we need to be showing voters that we are the party that can make Brexit happen and happen right. With the pointless infighting in Wales, the shambolic leadership election and a string of ridiculous decisions by the NEC we appear to be anything but competent.